Renovations won't stop the most Irish eatery in Houston from celebrating its patron saint. Even the taps at Pimlico are devoted to Ireland. 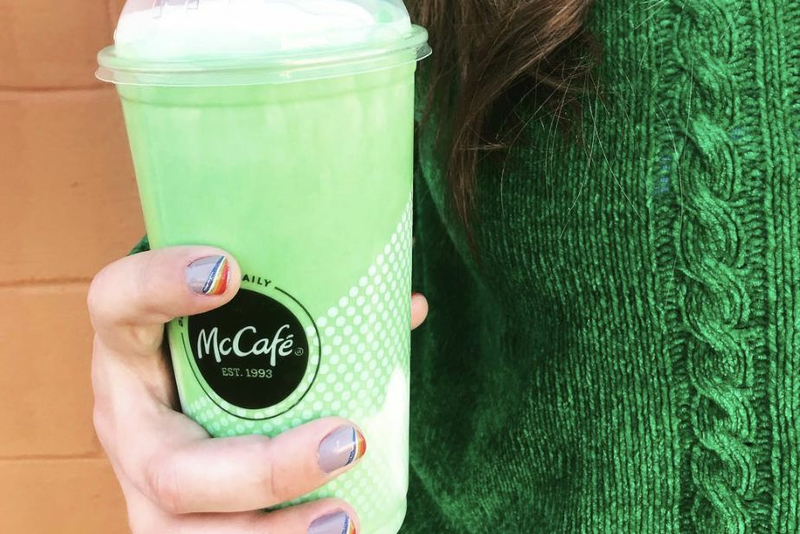 March brings out the Irish in all of us. 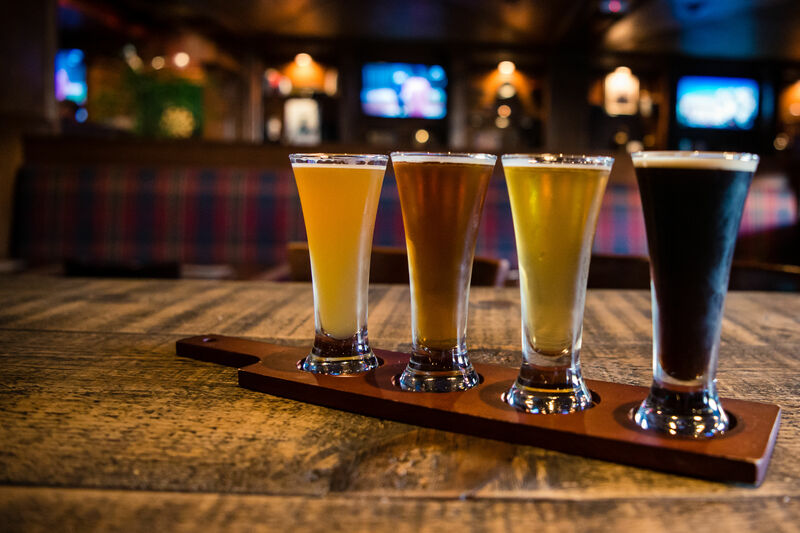 Whether it’s wearing a “Kiss Me I’m Irish” button or throwing back a pint of a perfectly poured Guinness, it’s easy to get into the spirit when you’re at Pimlico Irish Pub. But right now, the kitchen is undergoing renovations. What to do? Celebrate driving the "snakes" out of Ireland anyway. Snack food can teach you a lot about a culture. Next Wednesday, March 17, the pub will celebrate St. Patrick's Day in its parking lot at 810 Waugh Dr. starting at 2 p.m. Admittedly, the cuisine will be an ocean away from the usual at Pimlico with Big 6 Bar B Que serving up the food. But the party will be decidedly Irish with plenty of drink specials, giveaways and live music. When the kitchen reopens in April, Pimlico will return to serving traditional fare like cottage pie and beef stew. But while the kitchen is closed, there are still Irish snacks. 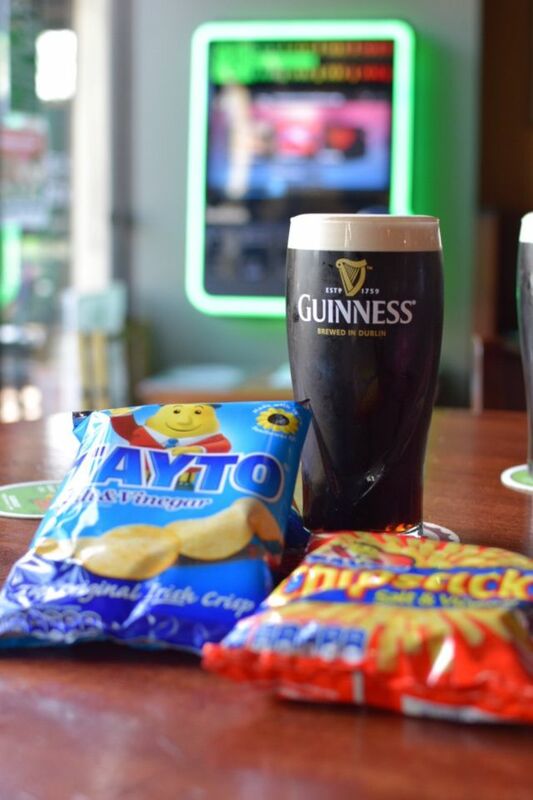 When I visited, I settled for Tayto brand cheese-and-onion potato crisps, which I’m told can’t be found anywhere else in Houston. 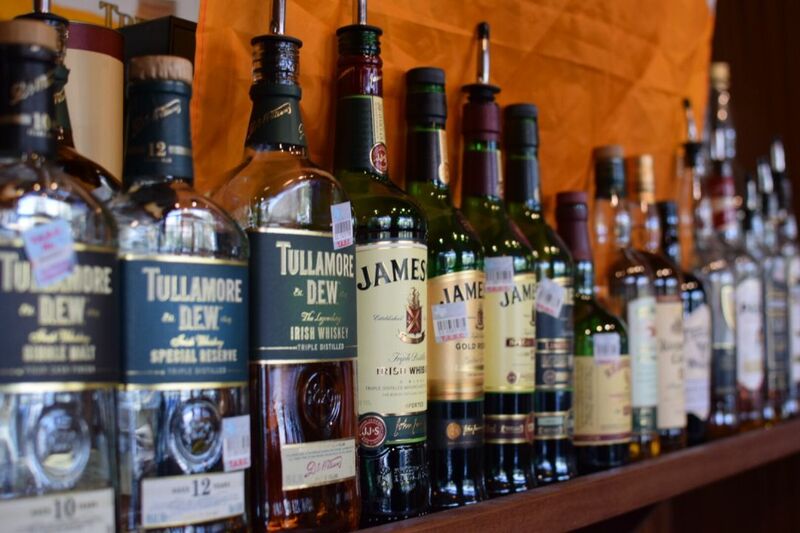 Of course, libations are much of the charm, and with 20 beers on tap, a wide range of Irish whiskeys and a full bar, it’s not hard to find something to quench your thirst before April. When the kitchen is back in service, don’t miss out on Monday burger night and Tuesday and Thursday steak nights. Yep, they're so popular, there are two each week. On Sundays, local musicians play Irish folk songs in the back corner. Pimlico is pet-friendly and offers water and treats to its four-legged patrons. There's more to Irish drinking than Guinness. 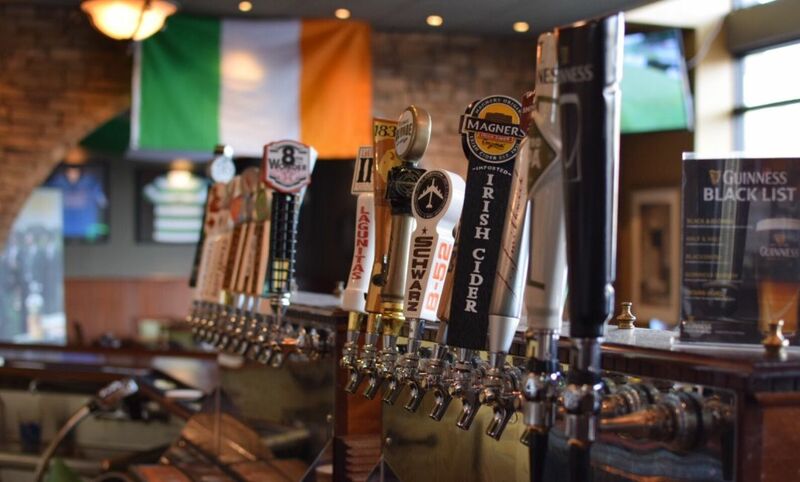 Owner Kevin McElroy hails from Dublin himself and together with his wife, Tracey, opened the pub two years ago. McElroy's bar is named after his father's located on Dublin's Pimlico Street, leaving no question of the place's authenticity. Locals gather here to catch a game, meet up with friends or simply unwind after work on the outdoor patio upstairs. 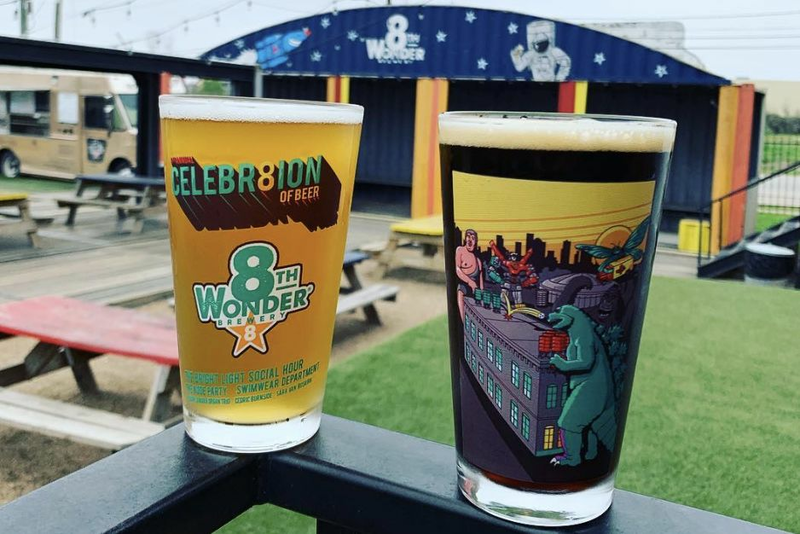 Though McElroy may reminisce about growing up living above the bar in Dublin, within view of St. James's Gate Brewery where Guinness is made, he says Houston is home now. And a visit reveals memorabilia from the Dublin establishment, including Guinness delivery slips. It's those touches that make Pimlico the best place to celebrate St. Patrick's Day in Houston, even without a working kitchen.